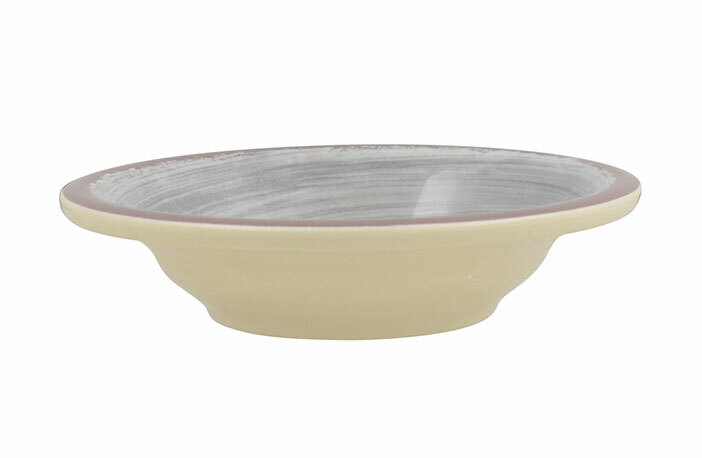 Ideal to pair with your breakfast or for an afternoon snack, the Fruit Bowl from the Courtyard Bistro collection will be what you reach for. 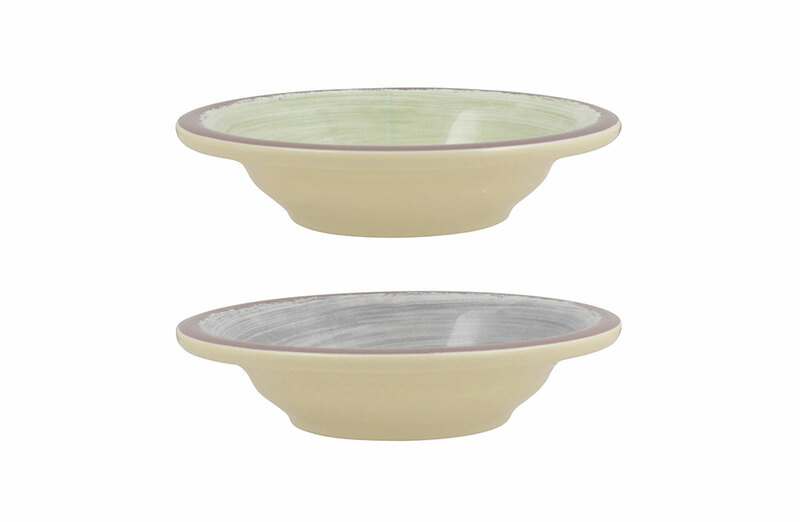 The textured look of our bowl will add a rustic touch, while the durable melamine finish will help it last for years to come. 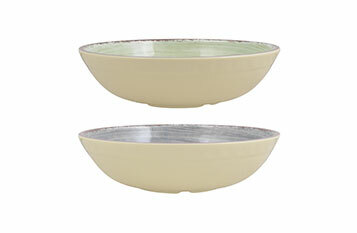 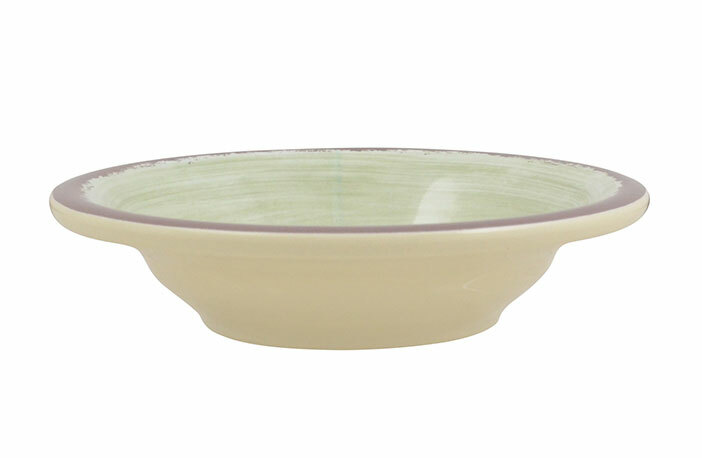 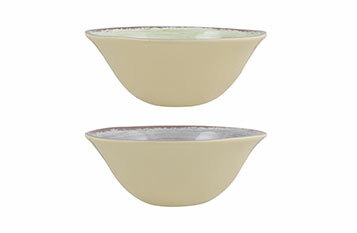 Choose from two colors, green or grey, and a cream exterior to match our Cereal and Pasta Bowls.